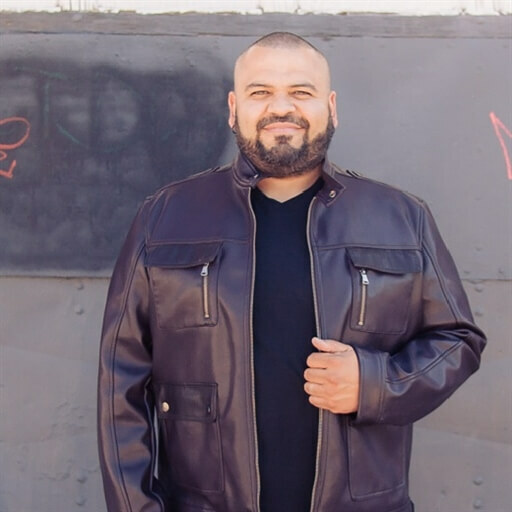 Andy Garcia is a passionate worship leader whose heart is to see people moved and blessed through God-filled music. 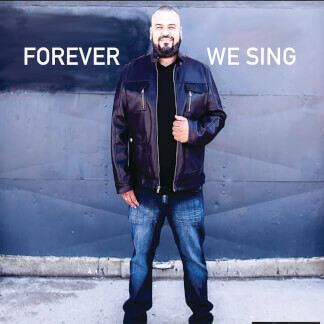 He recently released a new worship album titled Forever We Sing, which features 10 new songs for the Church. 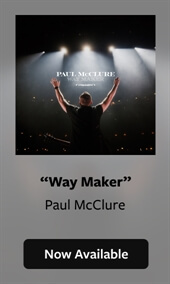 The album includes unique renditions of popular worship anthems like Bethel Music's "Spirit Move" and North Point InsideOut's "Death Was Arrested" along with new original songs such as "Forever We Sing (Magnify)" which rallies all of creation to bring their highest praises to God. One of the standouts on the album is "He Won't Leave You There." Written by Don Poythress, Jason Crabb, Michael Farren, & Wayne Haun, this song gives a powerful message of encouragement that in the darkest times of our lives, Jesus never leaves our side. Andy shares, "Our prayer is that this CD will impact and encourage people around the world. Every song is a glimpse of His heart for us." Forever We Sing is now available on iTunes. Check out this great new album today.